Follow these simple steps to safely report potholes in Selangor via Waze. 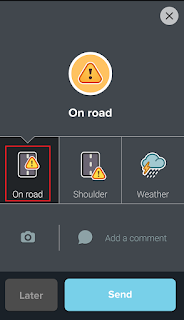 When you see a pothole, have your passenger tap and hold down on the Reports icon. 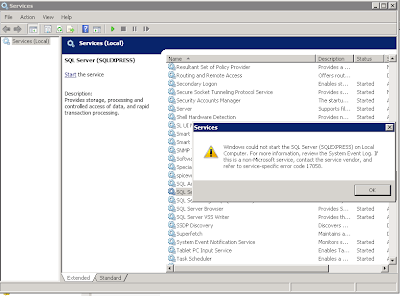 Holding down the Reports icon will offer three report types. While still holding down on the Reports icon, move your thumb to select Hazard. 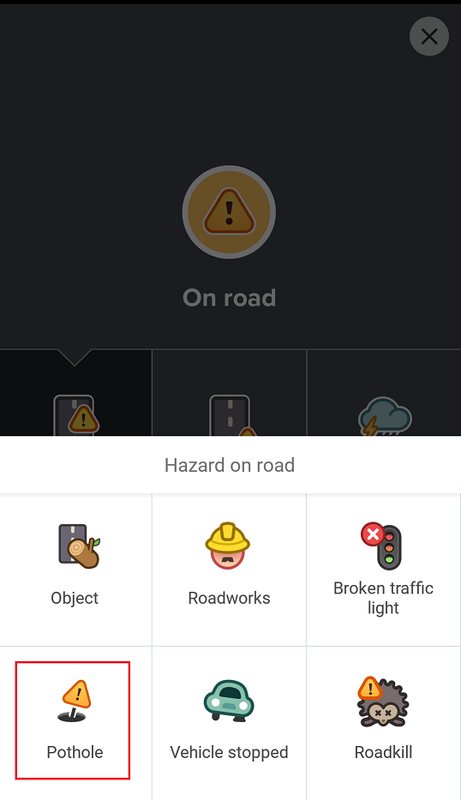 On the Hazard Menu, select hazard On road . Wait for the Selangor State Local Authority to patch the pothole within 5 days. Enjoy a smoother drive once the pothole is patched. 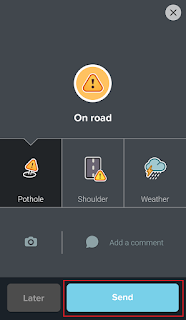 “With this initiative, drivers in Selangor have a simple and effective way to report potholes directly to the authorities, so they can get patched quickly,” said Edward Ling, Country Manager for Waze Malaysia. 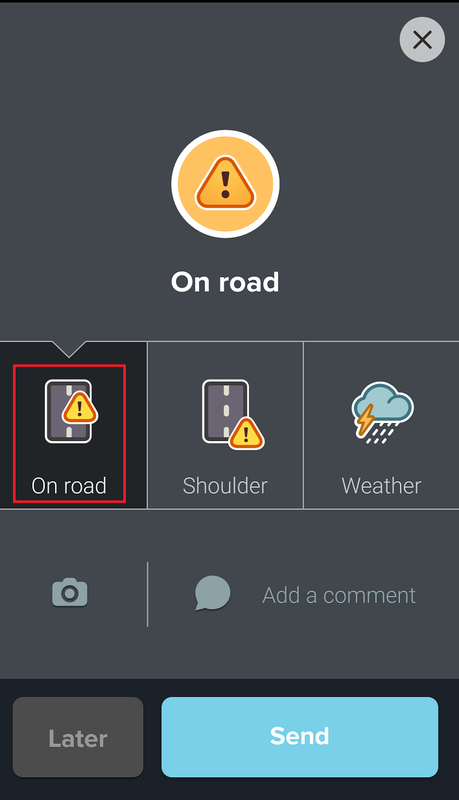 “Waze has always been about the community. It is the members of the community who are the ones constantly sharing real-time traffic data and other relevant information in order to help ensure smoother journeys. 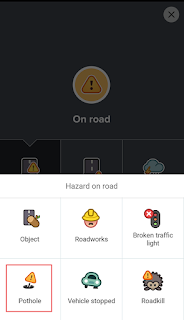 We hope more government bodies will come on board and partner with Waze through this free data exchange program,” Ling added. According to Smart Selangor Delivery Unit (SSDU), this initiative covers all twelve Selangor State Local Authorities, namely: Petaling Jaya (MBPJ), Shah Alam (MBSA), Hulu Selangor (MDHS), Kuala Langat (MDKL), Kuala Selangor (MDKS), Sabak Bernam (MDSB), Ampang Jaya (MPAJ), Kajang (MPKJ), Klang (MPK), Selayang (MPS), Sepang (MPSepang) and Subang Jaya (MPSJ). However, some roads in Selangor are privately owned or separately managed by the Public Works Department (‘Jabatan Kerja Raya’), the State District Office (‘Pejabat Daerah / Tanah’), or the Malaysia Highway Authority and Concessionaires.